"Not many people know that Tai Chi Quan is a form of very ancient TaoYinShu (over 2700 years old). These are highly meditative stretching exercises of the internal ligaments and inner muscular layers. The objective is to stimulate our nerve endings especially the 31 pairs of spinal nerves & also the spinal cord. Once the energy of the organs CangFuZhiQi has been aroused, specific TuNaGong designed to engineer and direct Qi flow around the body within the complicated networks of meridians can be performed. Clinical records show that conscious stretching and manipulating techniques of TaoYinShu can disperse any psychological and physical 'blockages' along the 26 vertebrae allowing more signals from the brain to travel backward and forward through the neuron pathways. Only genuine & special Tai Chi Quan training can stretch & collapse each vertebrae as required. As a whole, unique "internal" exercises are being performed to manipulate & strengthen those inner muscle groups, which are used to hold up our spinal cord. Thus, our supporting "Heavenly Pillar" will grow healthier & our back muscles will get stronger, allowing greater blood & Qi flow into our brains. As a direct result of these NeiKung, "internal" exercises, our bodies are able to tolerate more daily laborious activities, furthermore, special Qi-Gong breathing methods help to boost our life force, increasing diaphragm activity, 'massaging' our internal organs, stimulating the metabolic rate & nourishing the body to a healthier & stronger state, ultimately, enhancing our longevity. 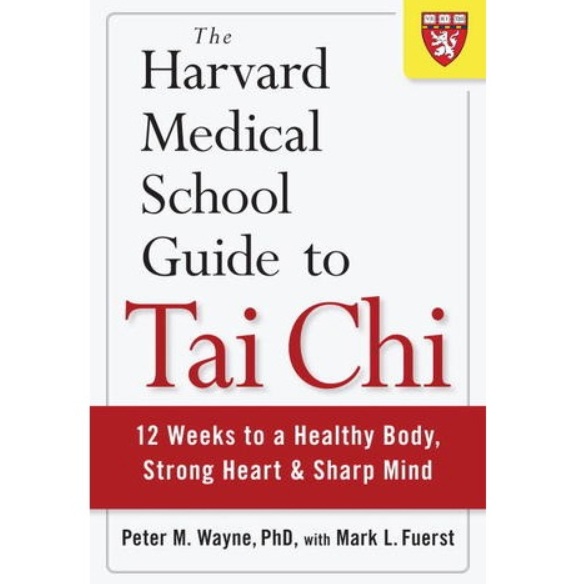 "Cutting edge research from Harvard Medical School also supports long standing claims that Tai Chi also has a beneficial impact on the health of the heart, bones, nerves and muscles, immune system, and the mind. This research provides fascinating insight into the underlying physiological mechanisms that explains how Tai Chi actually works."